It is always advised to do a little research before hiring a car service. You should read the information provided on the websites and make a call to confirm the services offered. When you decide to make a contract, make sure everything you need is discussed with the service provider. At Patriots Limousine services we make sure that our client’s requirements are noted down. Therefore we deliver the exact as we committed to our beloved clients. You should always go through a number of customer reviews before booking the Car Service. This gives an idea about the quality of the services we provide you. Car Service Boston MA encourages our clients to provide honest reviews about our company or services. After all, our prime focus is to keep our standards according to the needs of our valuable customers. Who would like to ride with a rude obnoxious chauffeur who spoils your important evening? Always research whether their chauffeurs are trained and while hiring, ask for experienced chauffeurs. 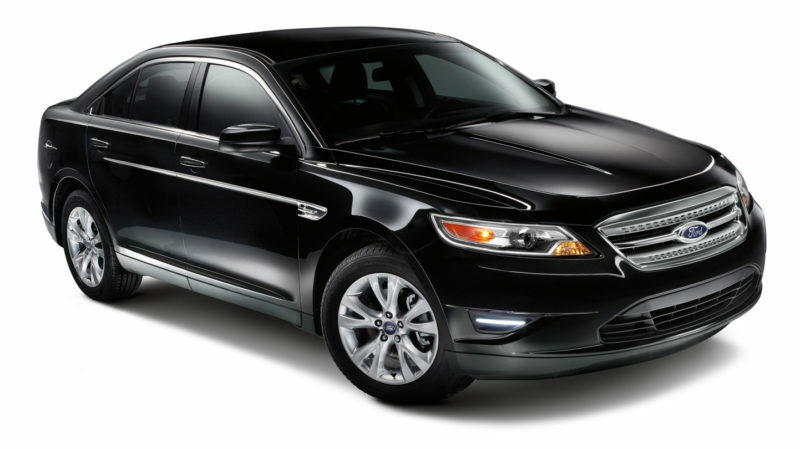 Car service Boston MA’s chauffeurs have a pleasant disposition. They will receive you with a smile on their face and can maintain interesting conversations when required. You must know their insurance policies and get evidence from them. Most companies have insurance of their vehicle and chauffeurs. That would be really safer to ride in a vehicle that has insurance of its clients as well. At car service Boston MA we are working on the same insurance policy. Through this feature, our clients will be insured at the beginning of the booking. It will be just because to ensure you that you are in safe hands. You should be aware of the safety policies that your prospect service providers offer. You must also know of their rules regarding cancellation and other matters. It is good to make yourself fully comfortable with them before hiring a car service. Before the booking is confirmed, you can visit the respective company website. You can go through their safety policy and rules regarding cancellation, upgrading, and trip changing. It is important to know how much will you be charged. Their prices may be quite high and they can sidetrack you when you decide to ask for the charges. In some conditions, they could ask you to pay more after they have provided their services. Let them give you a review of their services and charges before you hire them. At Car service Boston MA we suggest everyone go through our website or call to our customer cares desk. You will find the exact fare information from pick to drop-off location including tip charges. It’s your right to see what you are paying for. Patriots Limousine provides you the option to check our fleet at any time before the booking. You can get the idea of its capacity, model, kind and amenities available with it. We make sure that we settle all your concerns beforehand and provide you exactly what you are looking for!